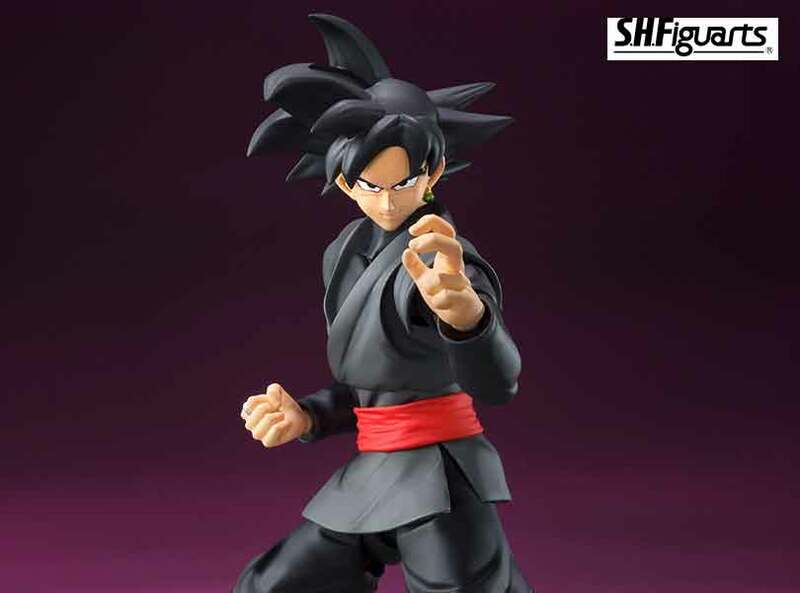 Bandai Tamashii Nations S.H.Figuarts Goku Black From "Dragon Ball Super"
From the "Future Trunks" arc of "Dragon Ball Super" comes a much-requested figure of GOKU BLACK! Includes Super Saiyan Rose, letting you replicate his super powered up form. Also includes six pairs of optional hands, three optional expressions (two for Rose), optional Rose hair, Kamehameha effect part, and Rose effect part set. Recreate your favorite scenes!